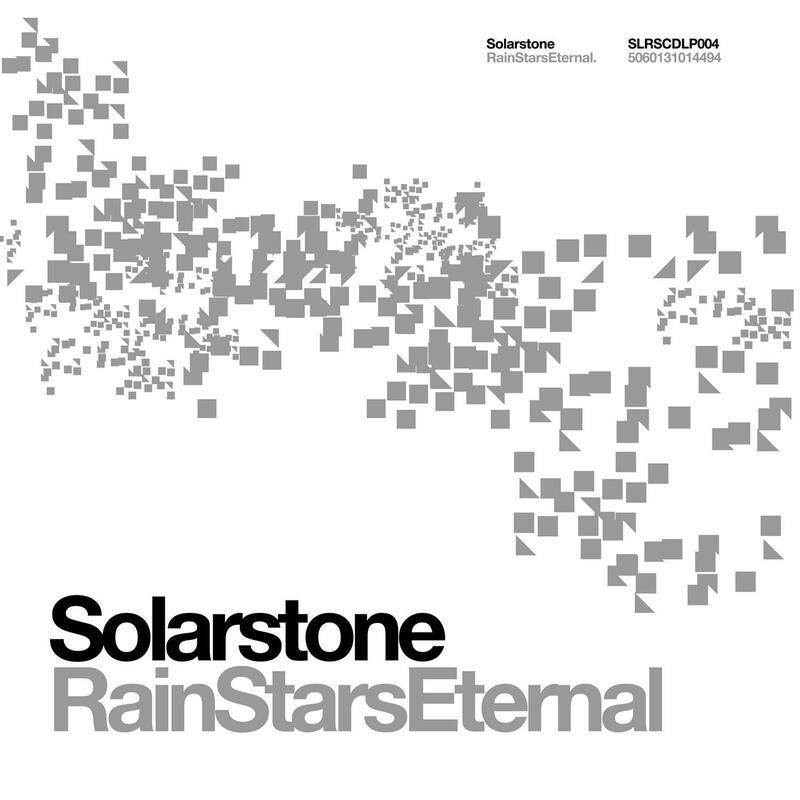 The debut album from Solarstone is here. Through tracks like 'Part of Me', 'Filoselle Skies' & 'Lunar Rings', the album coalesces creative song-writing and haunting, evocative vocal performances. Elsewhere 'Breakaway' (featuring American singer Alex Karweit) eclectically draws on 80's influences while 'Slave' & 'The Last Defeat Pt.1' deliver authentic, immersive chillout of the highest order. Thus far Solarstone is probably best known for sophisticated high-end melodica and ultra-powerful, emotion-fuelled club music. Amnesia anthem-in-the-making 'Spectrum', Prog-fused title track 'Rain Stars Eternal', and 'Seven Cities' touchstone '4Ever' all show Solarstone's unquenchable thirst for delivering dance music to the heart of the floor. 'R.S.E.' also showcases Rich's abilities at every aspect of the creative process… Writer, producer, engineer and for the first time on this album as singer and songwriter. Last year's 'Late Summer Fields' and the album's essential additional download track 'Dark Heart' display his abilities as the consummate all-round EDM artist. Solarstone will embark on a major worldwide DJ tour around the album launch time.